Start your Full Membership Today! 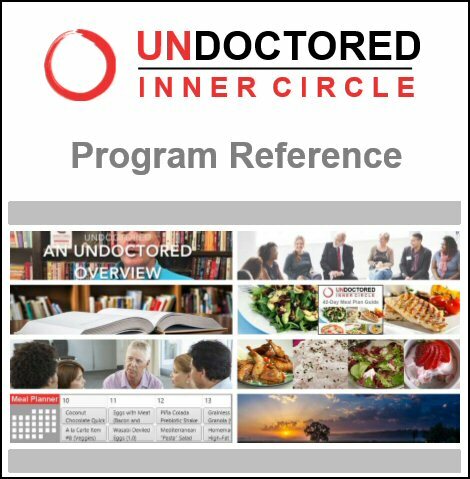 Join the Undoctored Inner Circle revolution to achieve the ideal health you deserve. 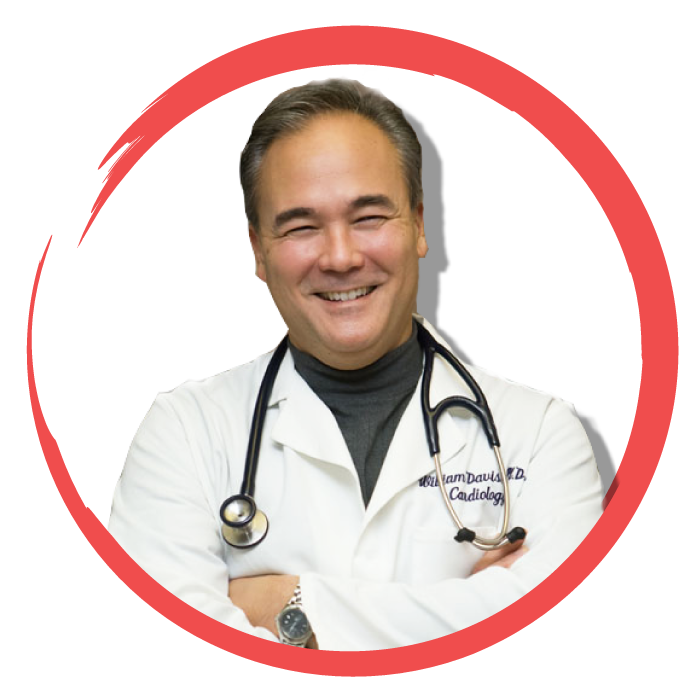 I believe each and every person can become their own best health advocate and enjoy perfect health: perfect weight, feel great and energized every day, enjoy an optimistic outlook, free from pain and disability, all with the Undoctored Program. Interested in learning more? Join our FREE live Q&A webinar with Dr. Davis himself. Sign up here. 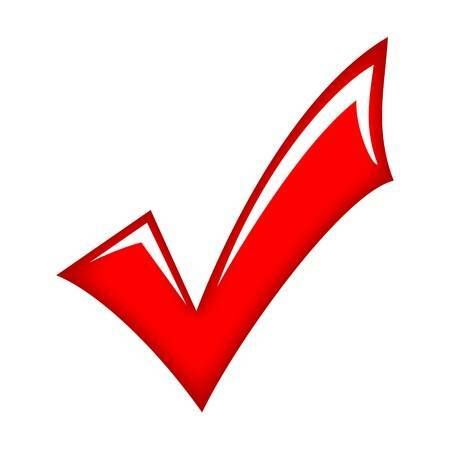 Become a member and immediately gain 24/7 access to the entire Undoctored Lifestyle database.